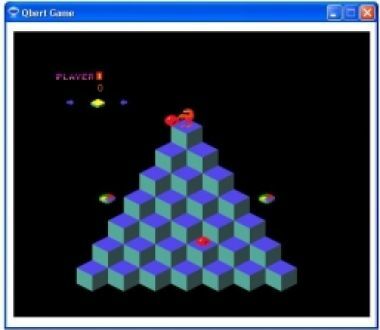 Qbert is the famous game of the 1980s in which you control Qbert, a fuzzy guy with a big snout. Your goal is to change the tops of all the cubes creating the pyramid below you into a specific color. Go through different levels, face Qbert's nemesis and more. 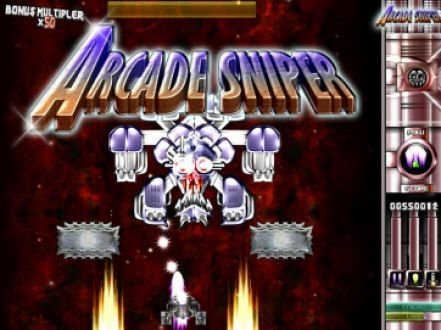 Arcade Sniper is a 2-D shooter in which you pilot the X-wing Sniper and fight to keep the evil, alien boss Obliterator from destroying Earth. Earn bonuses, upgrade your weapons and face various enemies in this seemingly upgraded version of the arcade classic Galaga. 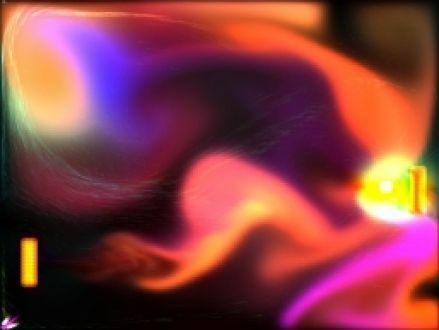 Plasma Pong is a twisted take on the classic "Pong". 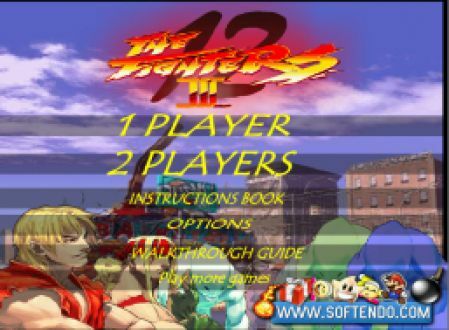 With exciting music and colorful, fluid backgrounds, this game adds inventive flavor to what was once a gaming sensation.